As Founder and Executive Manager, Dezso brings a wealth of experience from a business and teaching perspective. Upon graduation with a B.A. in Physical Education, he began his Phys. Ed. teaching career. Moving to a new country, he discovered new opportunities, and in 2005, Olympia Gymnastics was opened to Kanata and surrounding areas. He is an NCCP Gymnastics Coach, certified “Y” Personal Trainer and certified Fitness Consultant with the Ontario Association of Sport and Exercise. Being involved in the sport for most of her life, Nausikaa is a Level 3 certified coach with extensive experience in the field of sports facilities management, as well as in gymnastics in general as a coach, athlete, and judge. She has been a national level gymnast in Romania and has coached all levels, from recreational up to provincial and national, both overseas and in Canada. To complement her sports background, Nausikaa also has two Masters degrees in English and Literature, as well as a Bachelor’s degree in Education. She has numerous years of teaching experience at academic, high school and elementary levels. She is also active with a not-for-profit educational foundation that promotes culture and education in ethnocultural communities. Silvana is a Level 2 Certified Coach. She has worked as a teacher for many years and she has outstanding experience in working with and coaching young children. Patricia is a certified Level 2 Women’s Artistic Gymnastics and level 1 Trampoline coach with 12 years of coaching experience. She has coached both recreational gymnastics as well as precompetitive and competitive to children of all ages, including those with special needs. As a former competitive gymnast, she loves to pass on her passion for the sport and see all her gymnasts succeed. Jaqueline is a certified Level 2 Women’s Artistic Gymnastics coach and a Registered Massage Therapist. She was one of Olympia’s first generation of competitive athletes a decade ago! Jacqueline remains active in our recreational and invitational competitive programs. Julia is a trained Level 1 coach who has been coaching at Olympia for the past 5 seasons. She has experience in gymnastics, having been a recreational gymnast and now enjoys teaching the sport to children of all ages through the Cangym Program. Julia will be entering her first year at Carleton University in the program of Child Studies as she hopes to further her teaching career. 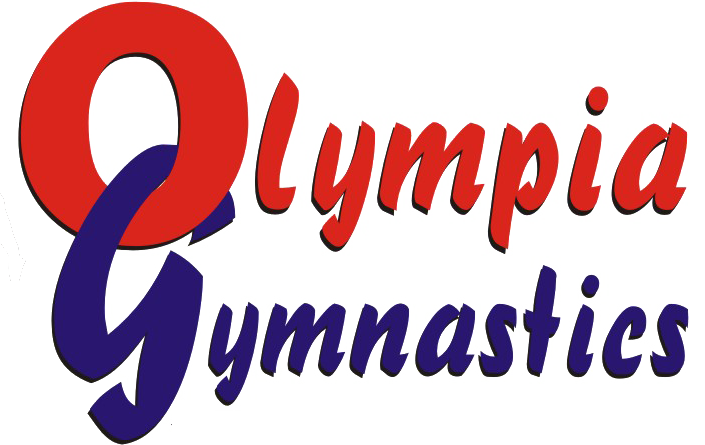 Alyssa has been affiliated with Olympia Gymnastics as both an athlete and coach for 15 years! Alyssa’s love for gymnastics drives her dedication to her athletes in providing the proper environment and tools for a bright gymnastics career. Elodie brings experience from her competitive career at Olympia Gymnastics to complement her Level 1 coaching certification. Elodie’s calm but disciplined demeanor enables children in her group to progress rapidly and develop their own love for gymnastics.